Speaking from experience, we know that sometimes tall young girls may feel uncomfortable in their bodies, embarrassed to stand out from the crowd. We want to embrace their stature, join a sport that offers confidence building, self-esteem, team work and sense of belonging. Our Tall Coaches will be hosting our first ever Tall Camps on Monday 16th to Wednesday 18th July, at the Academy of Sport and Wellbeing, Perth College UHI, Perth from 11.00am – 1.00pm each day. This is your chance to come and work with our experienced (and tall) coaches that have themselves gone through an empowerment programme to learn how to turn height into a netball advantage. I’m tall but I don’t play netball? That’s alright – no previous netball experience necessary, that’s what we are here for, to teach you how to use your height to develop your netball skills and ability. It would be advantageous if you have a sporting background. Who will be coaching at the camps? A name synonymous with netball in Scotland, Lesley MacDonald is the most capped International athlete in our history, holding 132 caps. 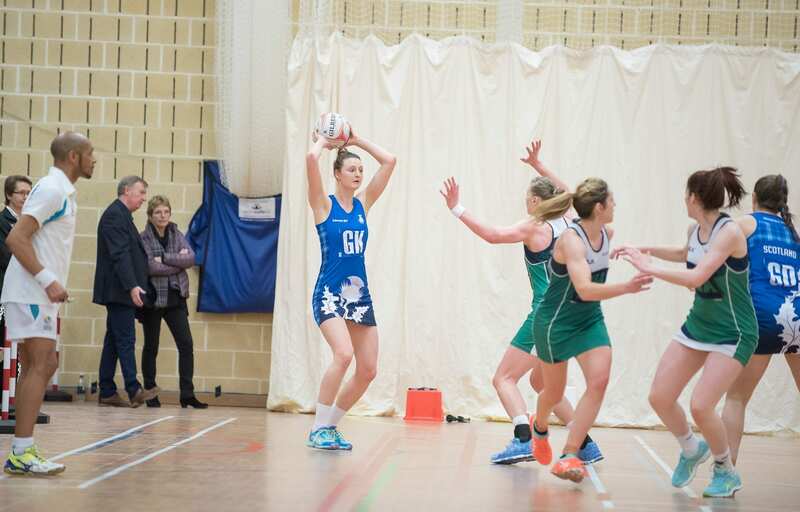 Measuring at 186cm tall, Lesley started out in athletics before moving into netball, gaining her first International cap at the Netball World Cup 1999. 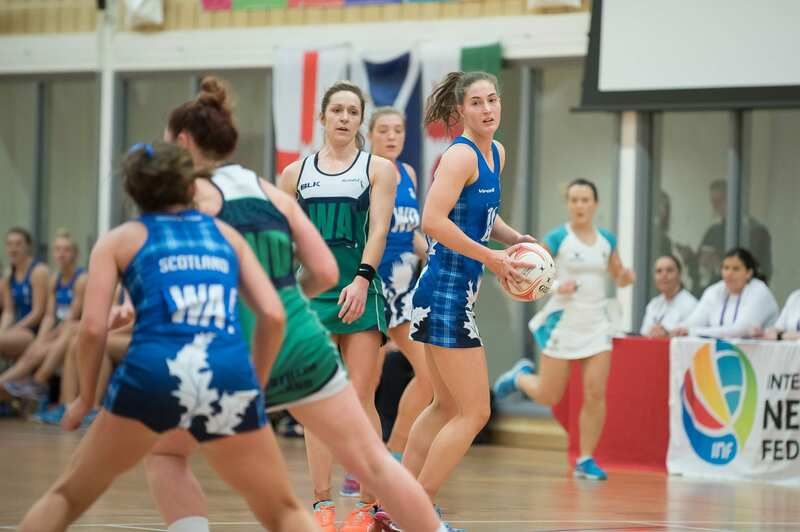 As well as being Netball Scotland’s Pathways Development Manager, the brains behind all programmes developed to encourage young women and girls into performance level netball, Lesley has established herself as one of Scotland’s foremost coaches having grown from Club coach into our Performance programme. Currently the Under 21 Scotland Head Coach and Scottish Thistles’ Assistant Coach, you will be in very good hands with Lesley in charge. Netball World Youth Cup 2013, Glasgow Commonwealth Games 2014, Netball World Cup 2015 and Gold Coast Commonwealth Games 2018. Ready to book your free place?